- the Ontario Energy Board-licensed distributor of electricity in Central Kingston. 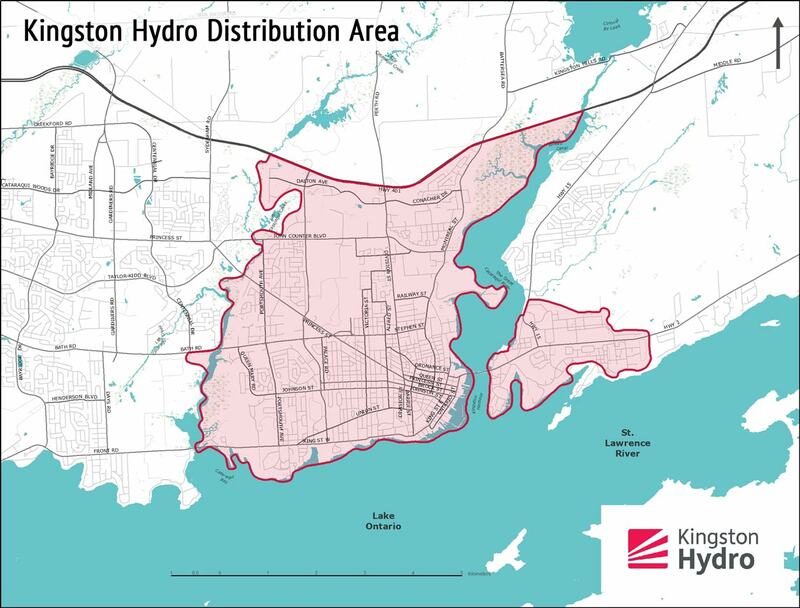 Kingston Hydro owns the wires, poles, transformers and meters that bring electricity from the provincial electricity transmission grid to 28,000 homes and businesses in Central Kingston, Canadian Forces Base Kingston, and parts of Barriefield Village. The assets of the corporation are proudly maintained and operated by the employees of Utilities Kingston, providing customer service and cost-saving advantages through multi-utility services that include water, wastewater, gas and electricity, as well as a fibre optics provider. This website provides corporate and regulatory information about Kingston Hydro. 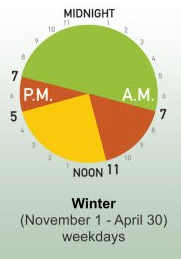 If you’re seeking information on electricity such as planned power outages, energy conservation and your household electricity consumption, or to check career opportunities, or open or close an account, visit www.utilitieskingston.com. Kingston Hydro’s safe and reliable electricity infrastructure services 27,000 homes and businesses in Central Kingston, as well as Canadian Forces Base Kingston and parts of Barriefield Village. View a full-sized map in a new window. Utilities Kingston maintains a page of Planned Outages that facilitate infrastructure maintenance and upgrades. To stay updated on service disruptions, connect with Utilities Kingston on Facebook or Twitter. Get TOU information from the Ontario Energy Board. If you see a downed tree branch or wire, stay away and call Utilities Kingston, 24/7 at 613-546-1181. 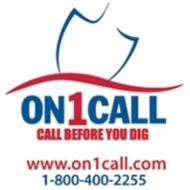 If your power is out, please report it using this same number. Visit the Kingston Hydro page at SaveOnEnergy.ca.